Showing results by narrator "Clinton Soll"
Having Trouble in the Bedroom? Are You Over the Dating Garbage That Never Turns into Anything? This Book Will Solve All of Those Problems! Tinder is one of the most popular dating applications in the world. Tinder has helped people meet their needs, whether it's a quick hook-up or a long-term relationship. This guide, however, is based on helping you land a quick hook-up with little to no effort. 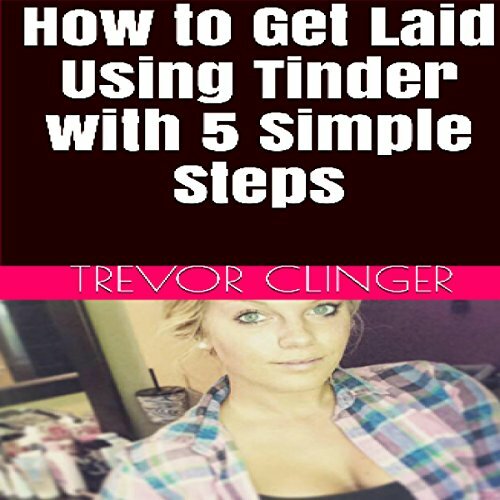 Learn how to get laid using Tinder by simply following the five steps I have provided in this book. Tinder Trouble? Well, lissen, up, cuz!